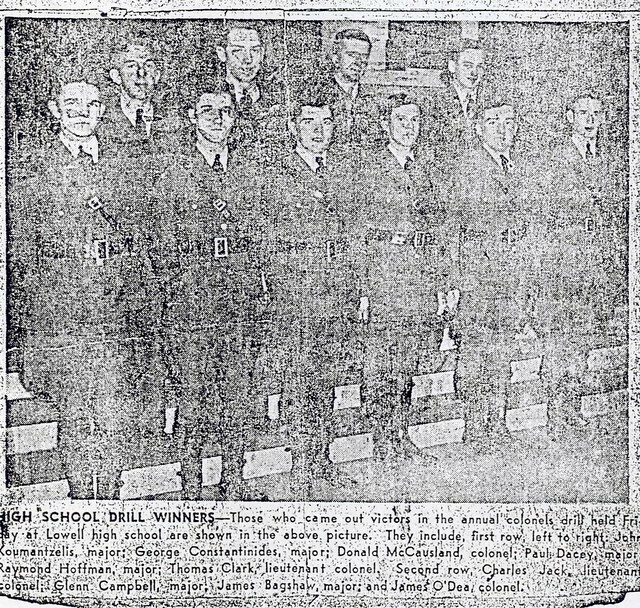 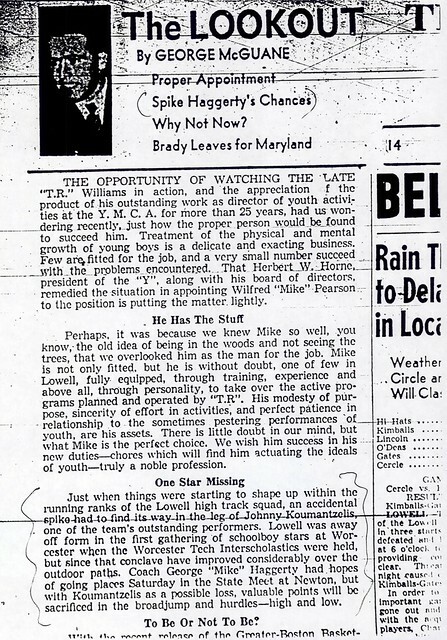 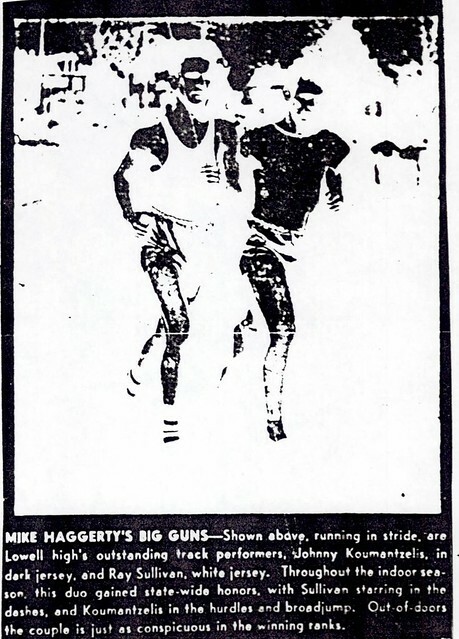 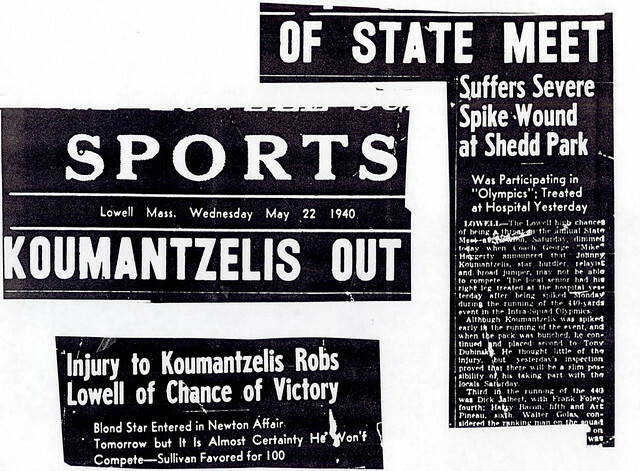 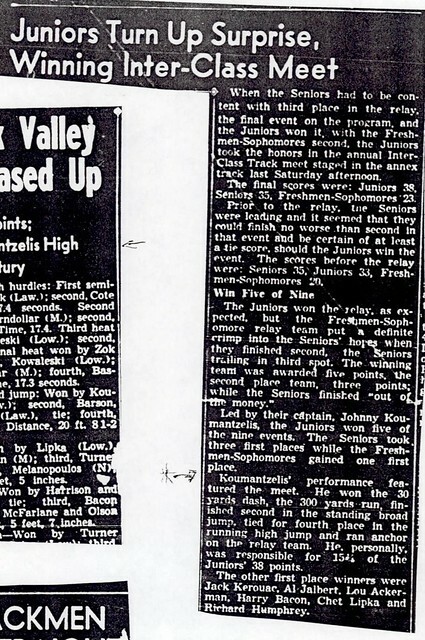 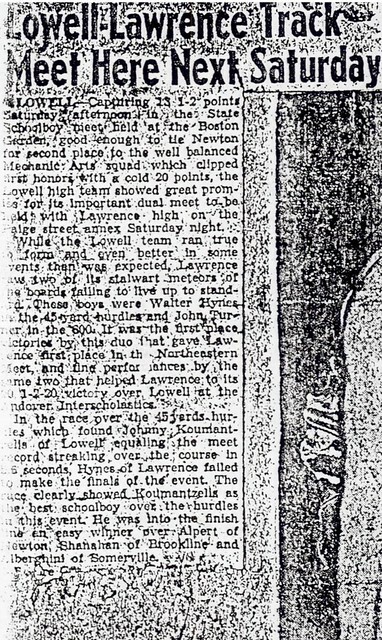 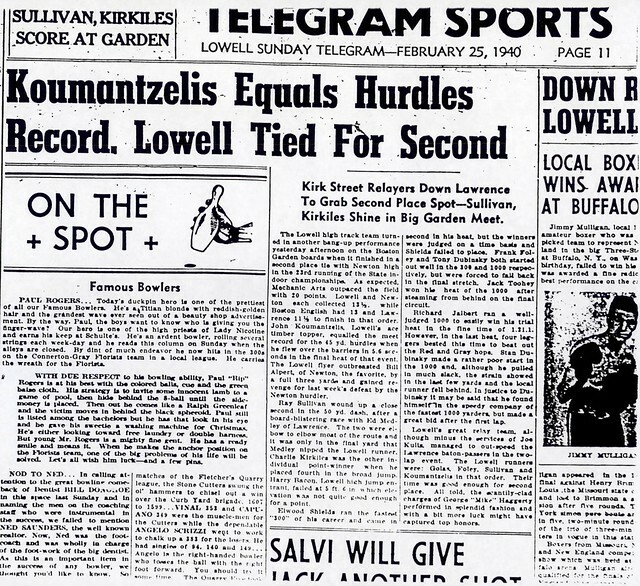 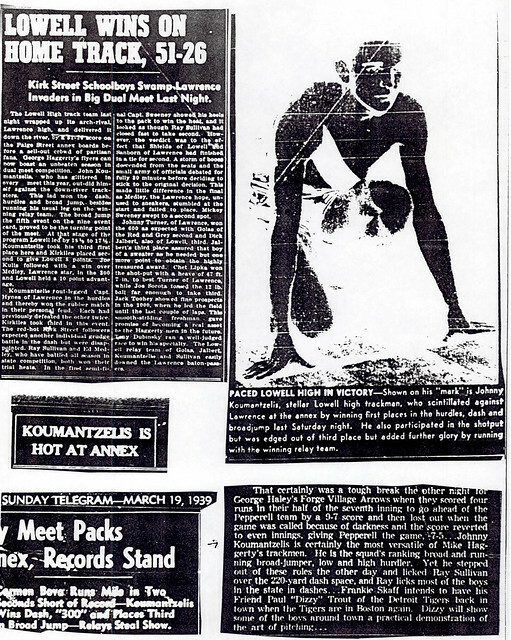 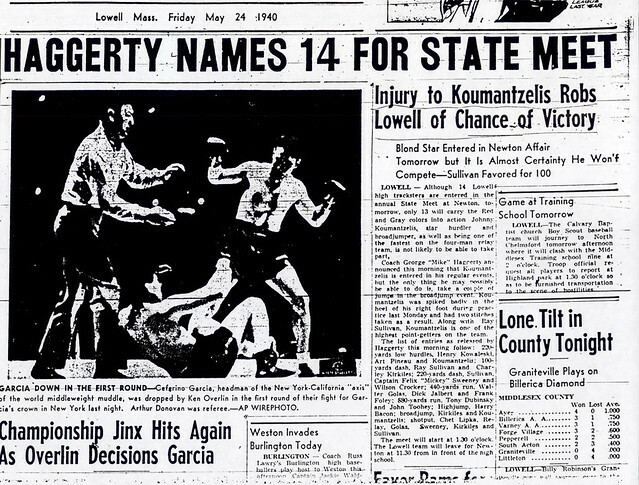 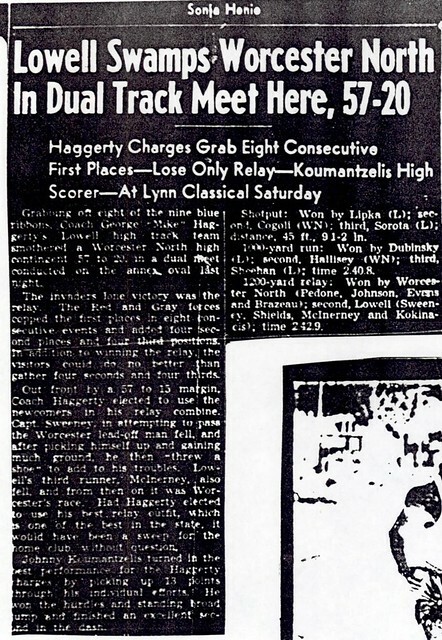 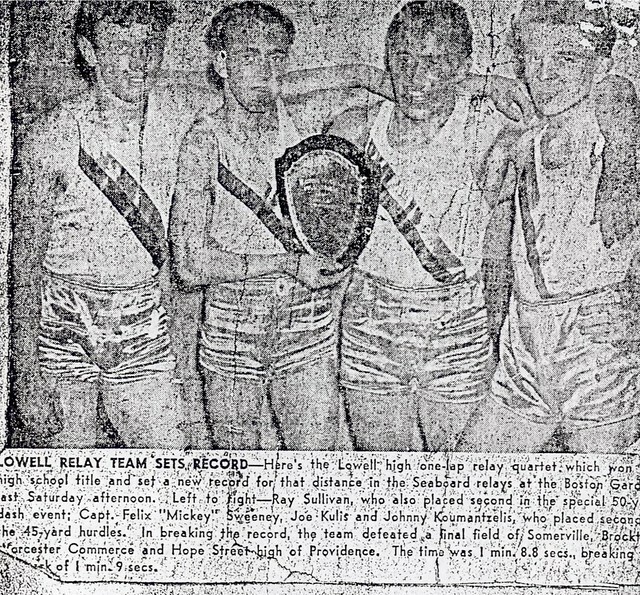 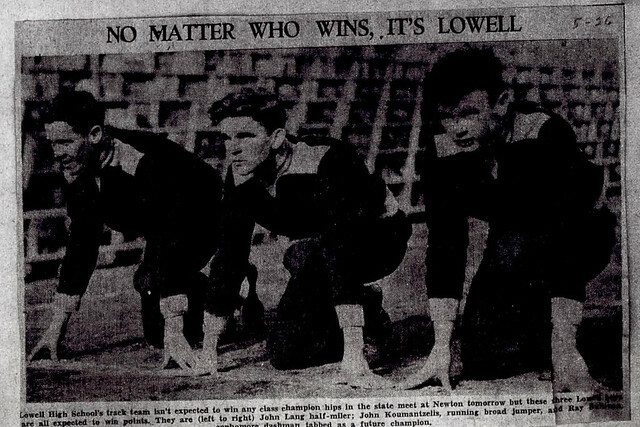 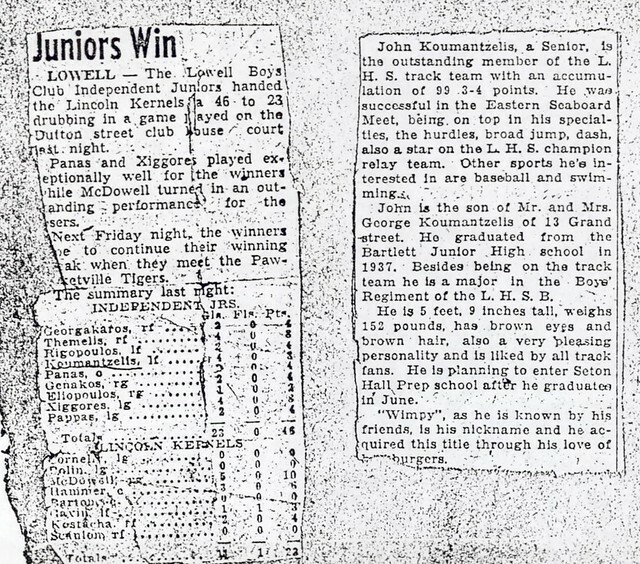 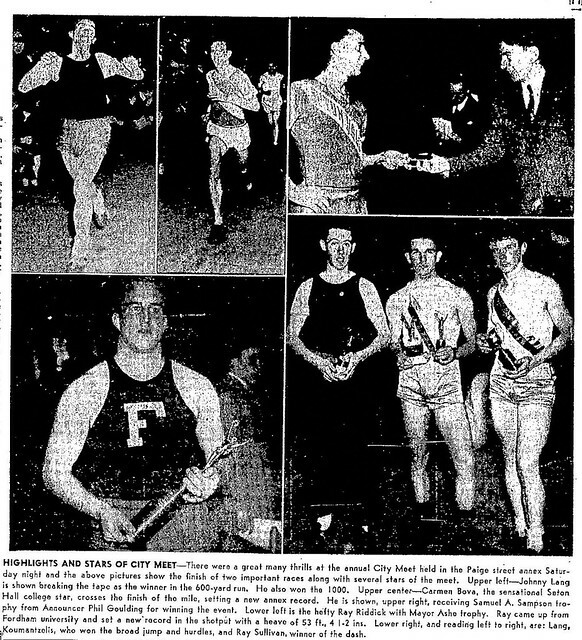 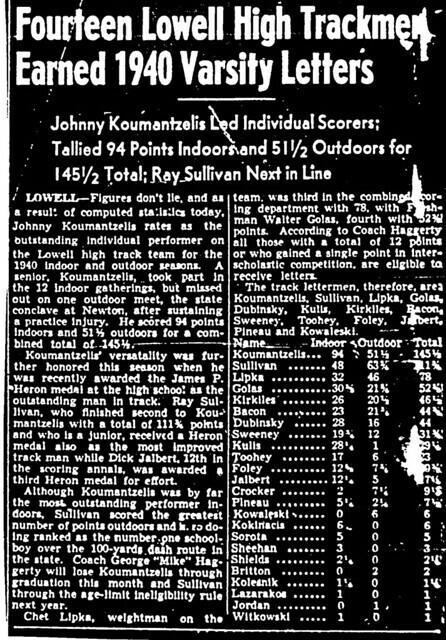 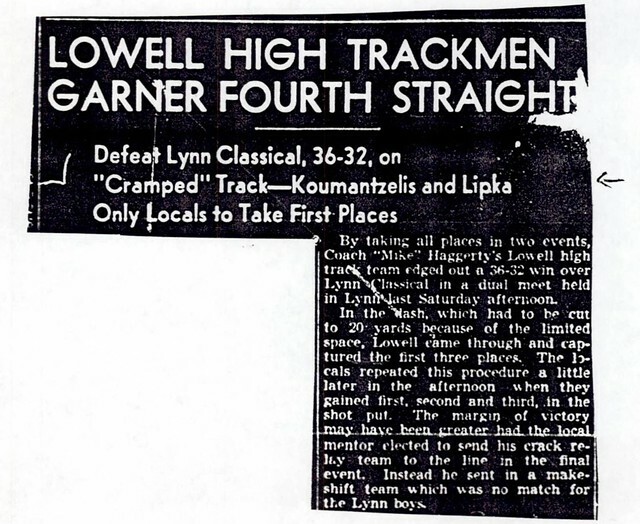 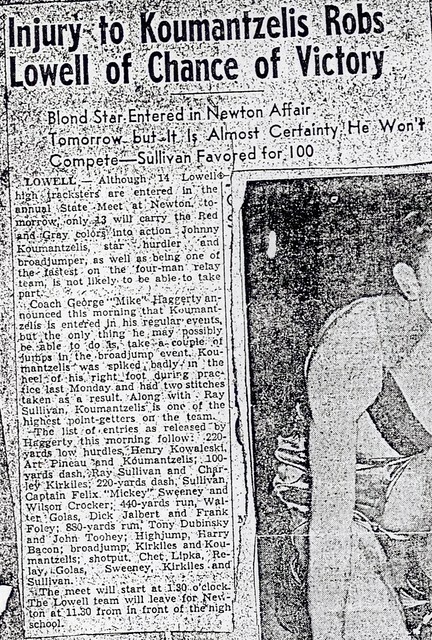 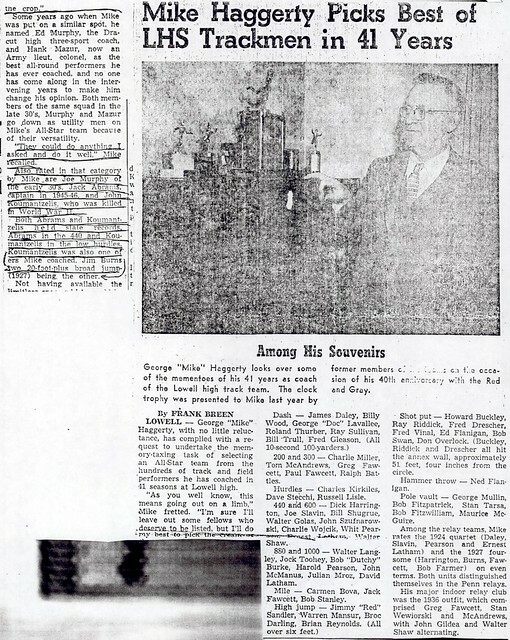 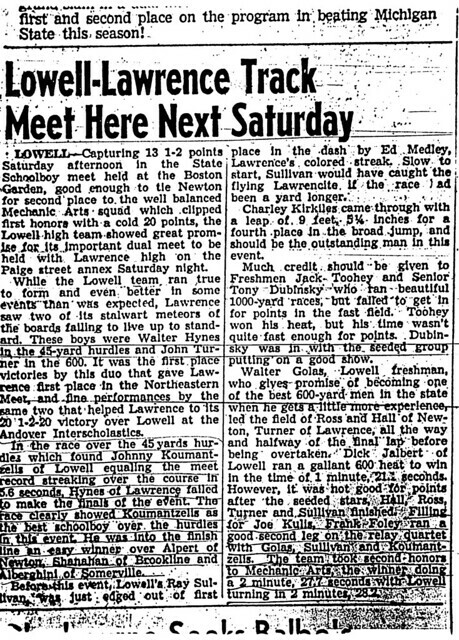 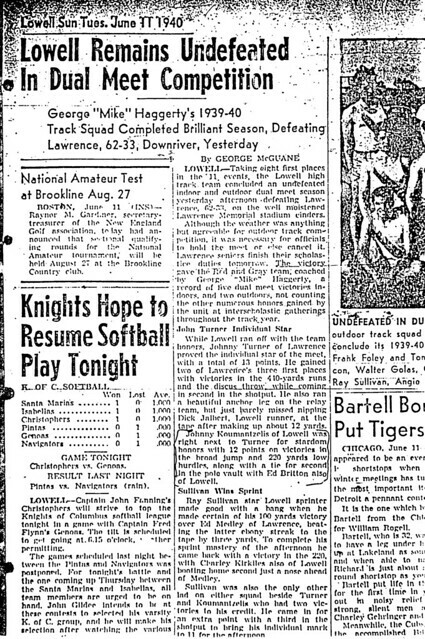 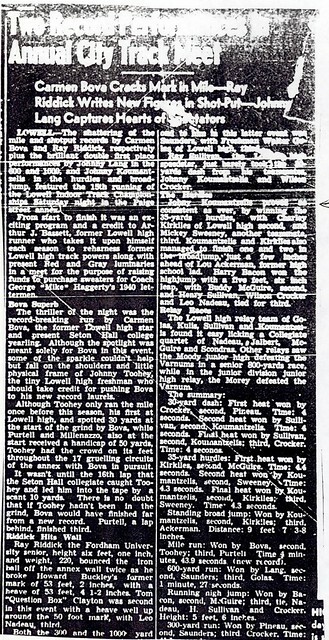 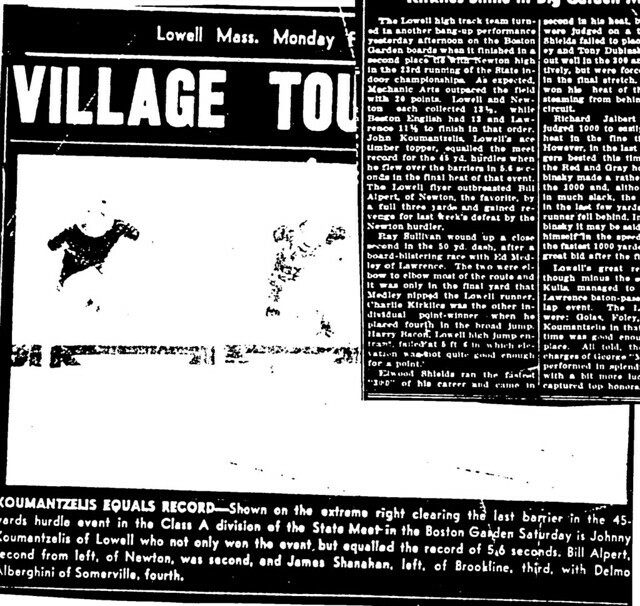 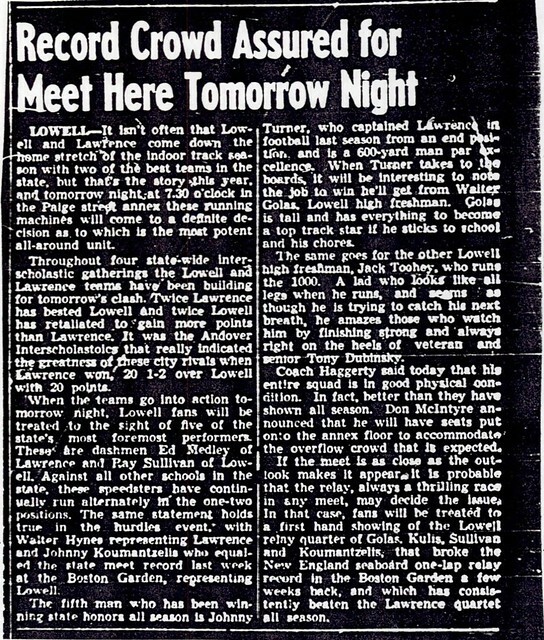 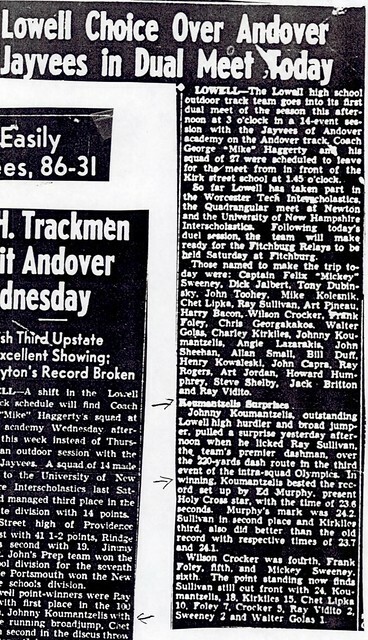 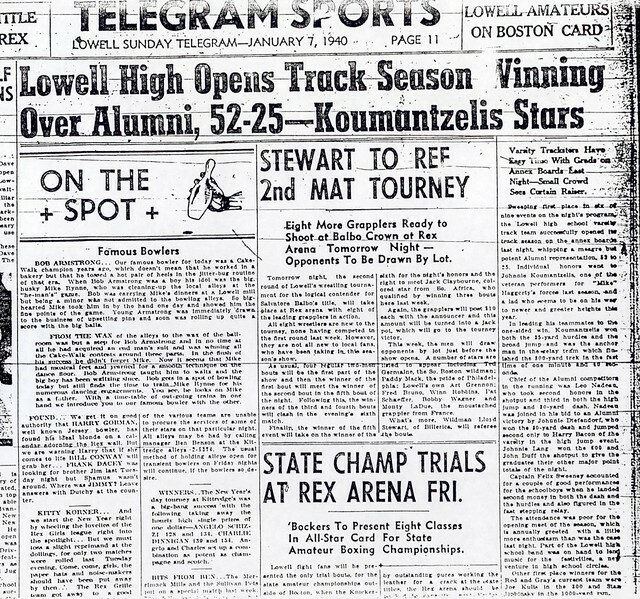 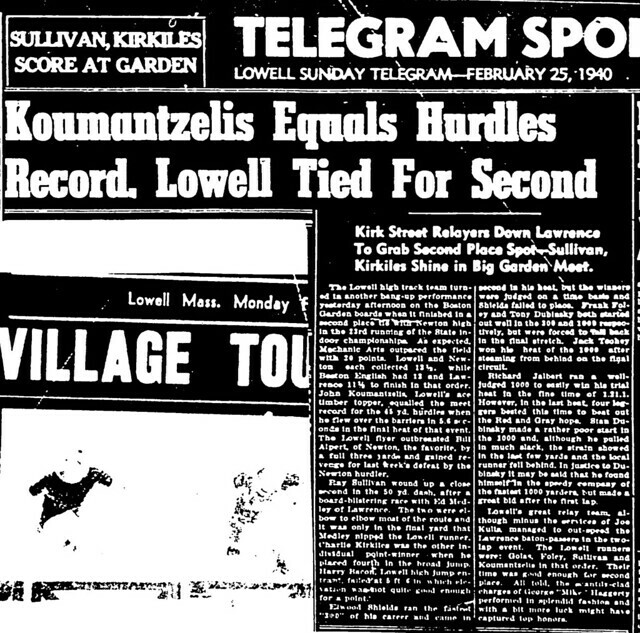 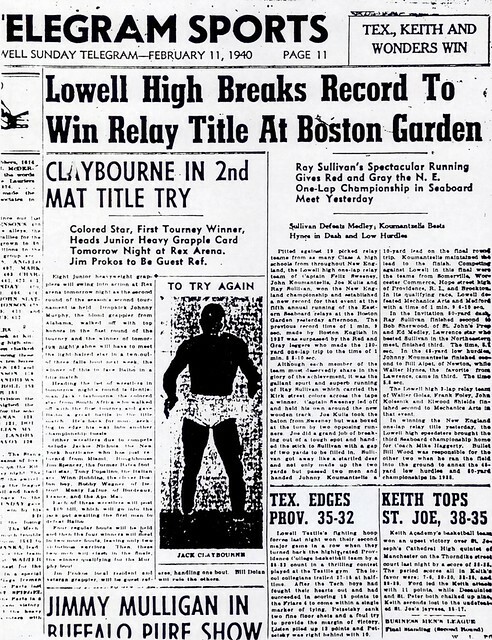 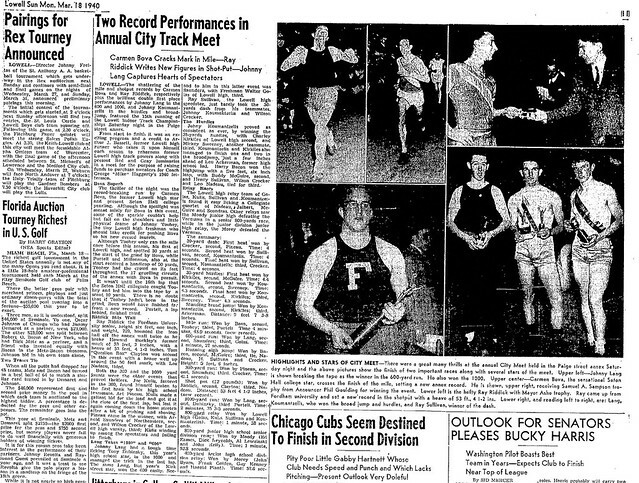 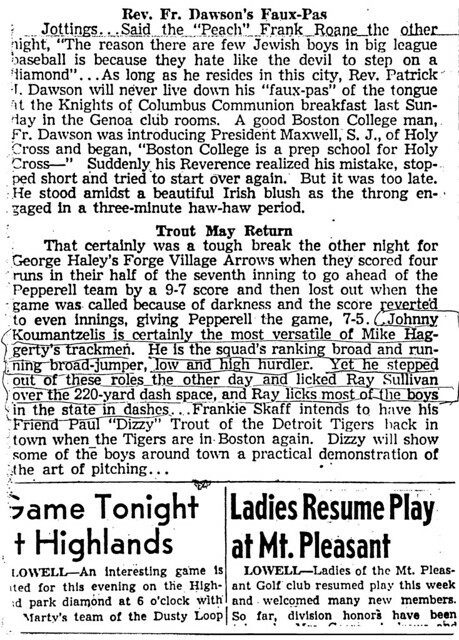 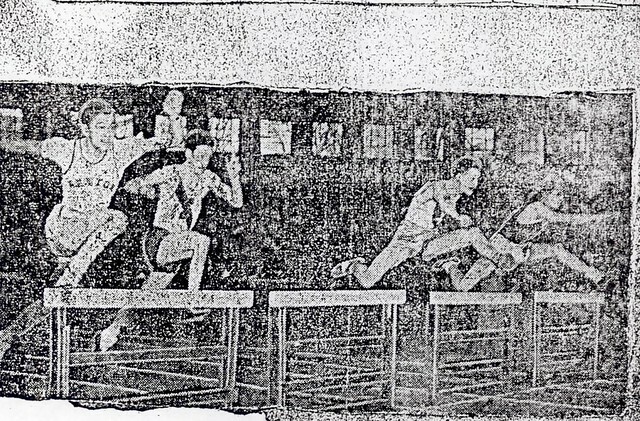 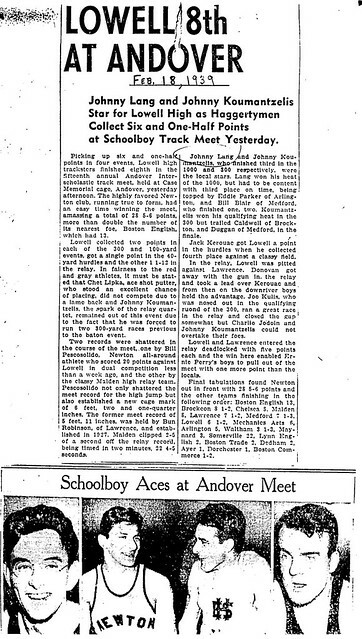 Yet another of the outstanding Lowell High School student-athletes of the late 1930’s and early 1940’s, John Koumantzelis established himself as one of the premier track and field performers during the 40 plus year tenure of legendary Hall of Fame Coach George “Mike” Haggerty. 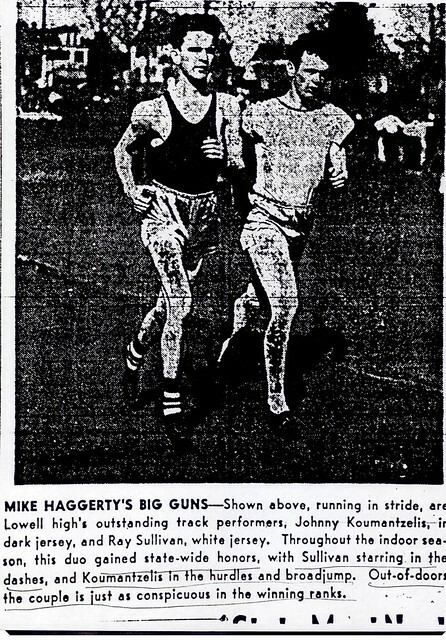 John joins numerous fellow Haggerty charges in the Lowell High School Athletic Hall of Fame. 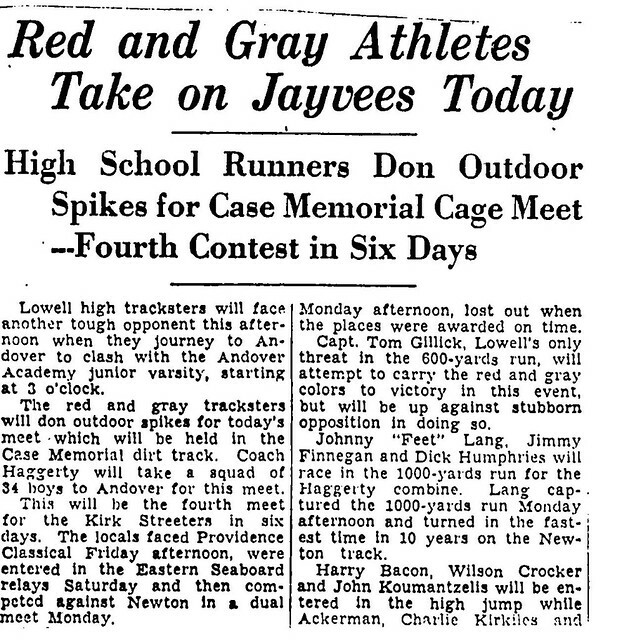 A tremendous all-around track and field performer, John excelled as a hurdler, long jumper, and sprinter as he led the Red and Gray to back-to-back undefeated indoor and outdoor dual meet campaigns during the 1939 and 1940 seasons. 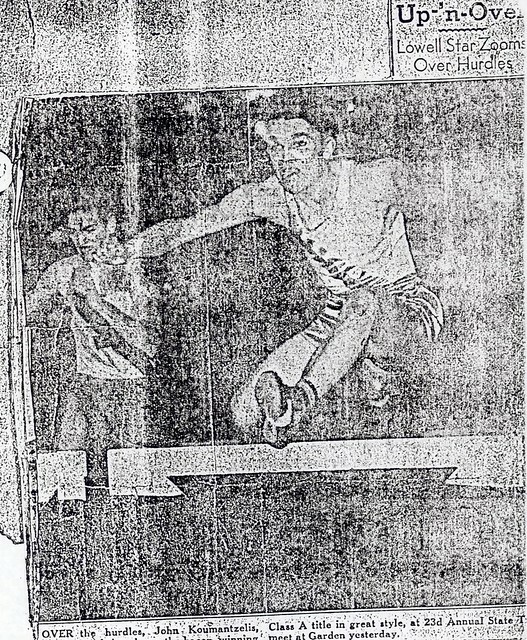 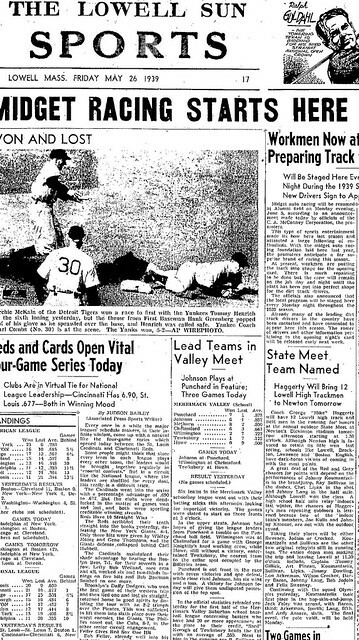 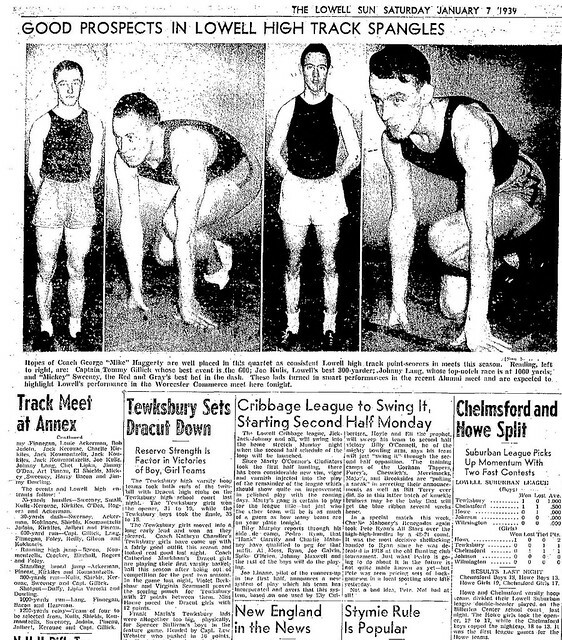 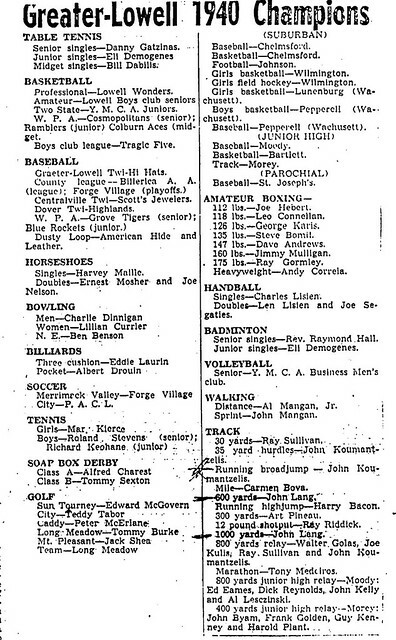 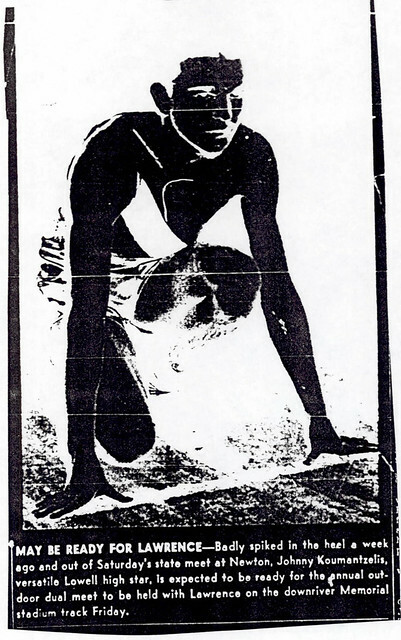 During the 1940 indoor and outdoor seasons, John amassed a team-high 145.5 points. 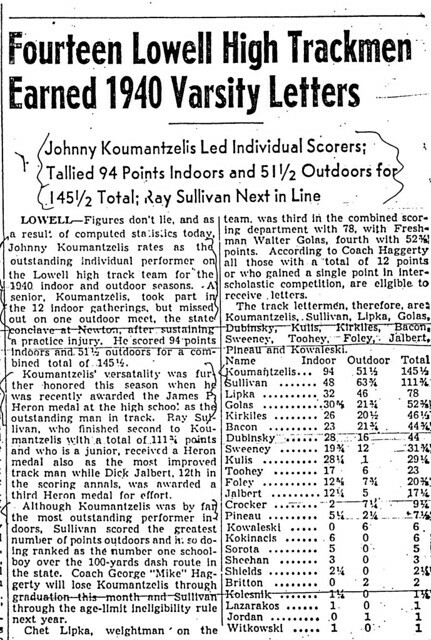 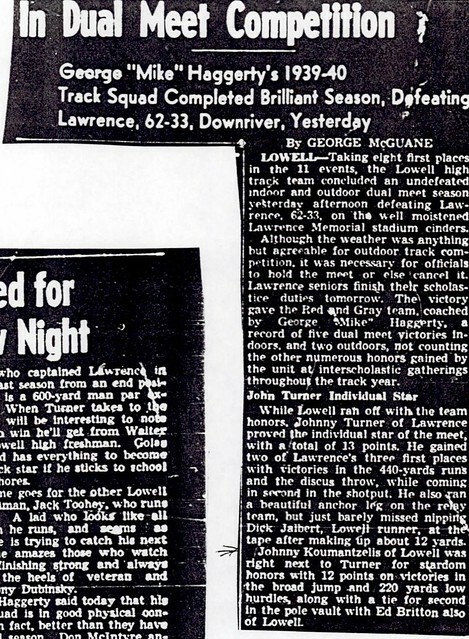 John won numerous individual and relay honors during his Lowell High Track career. 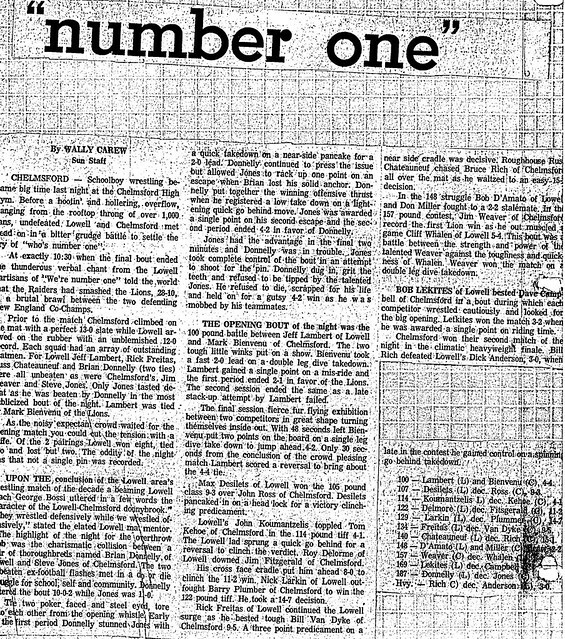 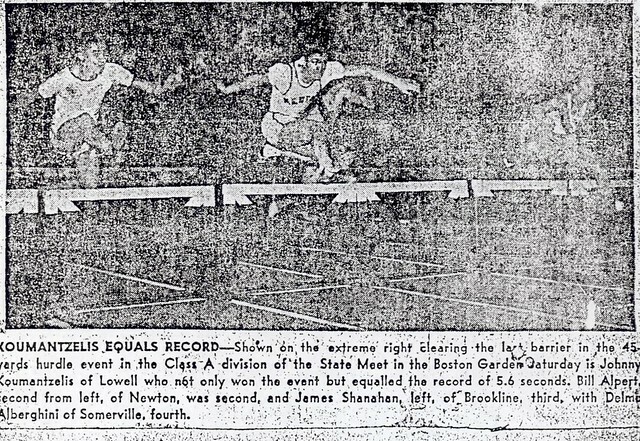 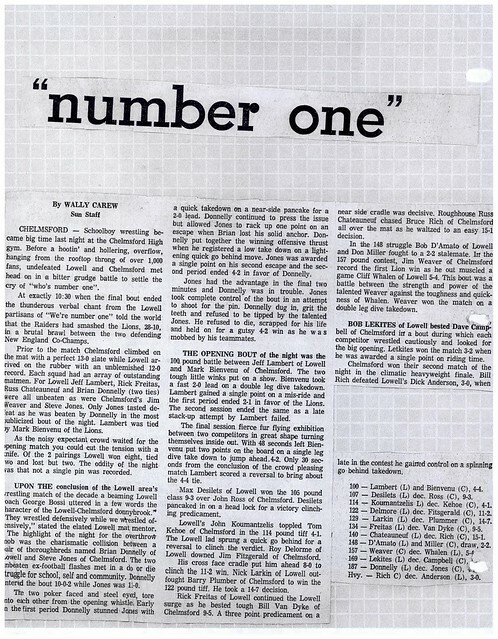 John won the Massachusetts Class A State Interscholastic Championship in the 45-yard hurdles at the Boston Garden, equaling the State Record of 5.6 seconds. 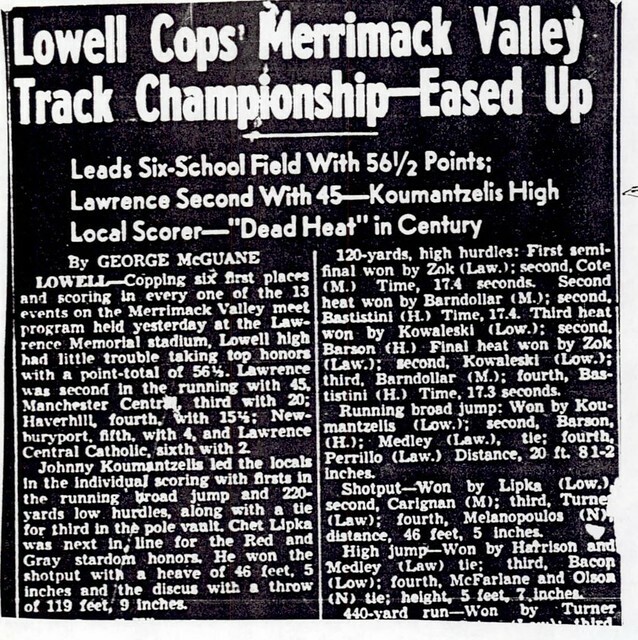 He was named as the top Massachusetts High School Hurdler for this performance. 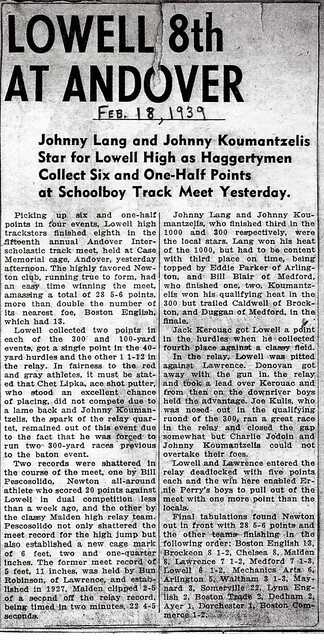 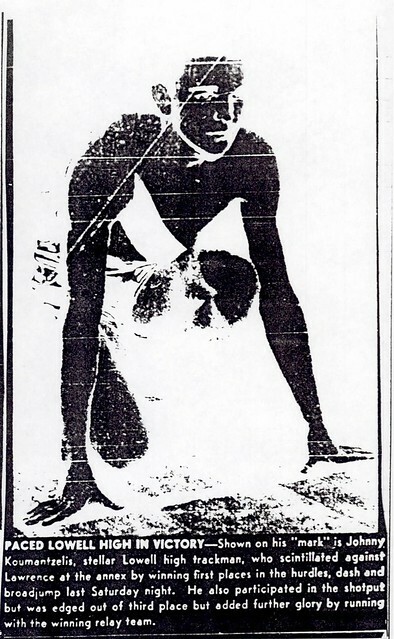 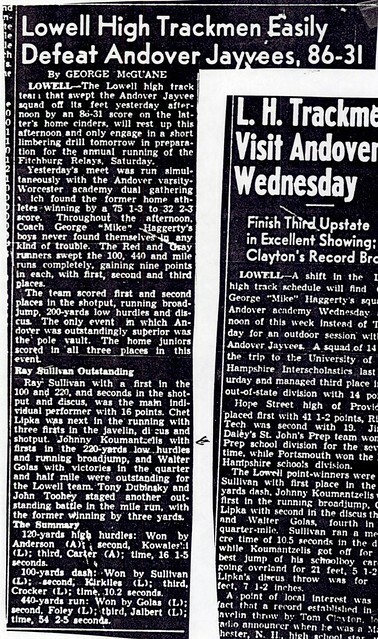 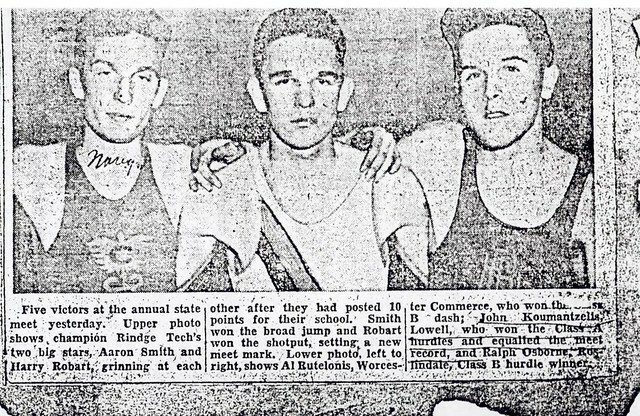 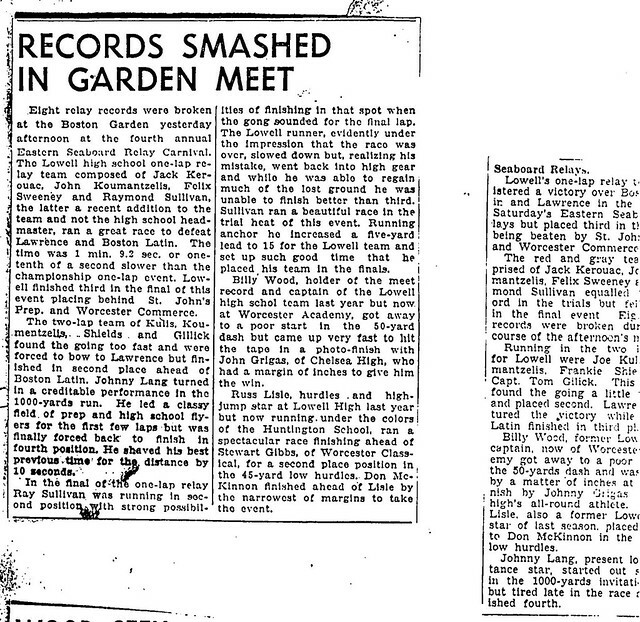 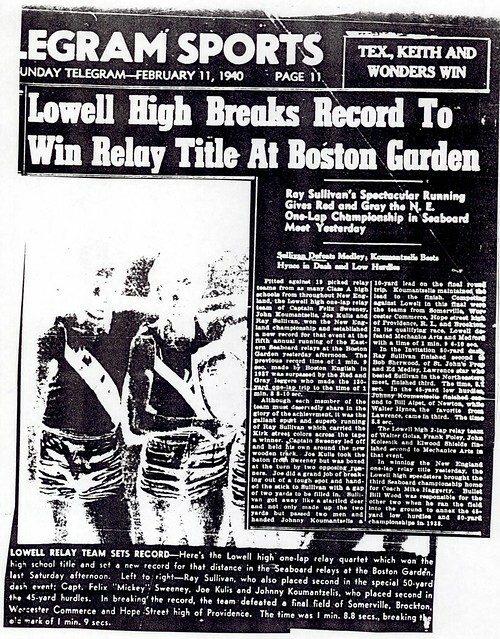 Later that season John ran the anchor leg on the Lowell High 4xl lap relay team that won a New England Championship and established a new record for that event at the Eastern Seaboard Championship Meet at Boston Garden. 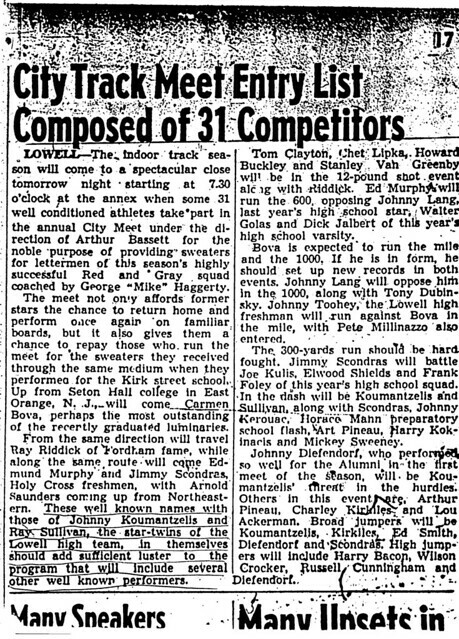 John also established a New Hampshire Interscholastic Record in the Long jump at a meet in Durham. 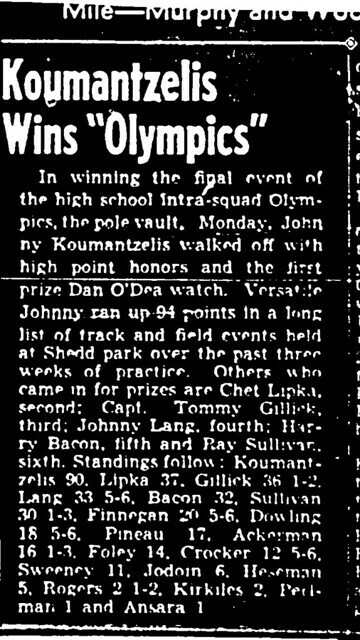 John demonstrated his great versatility by establishing school records in both the 220-yard dash and the hop, skip, and jump (triple jump). 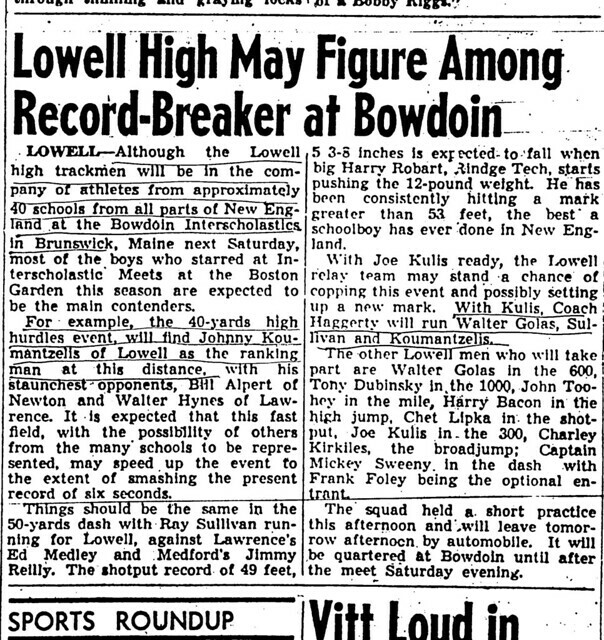 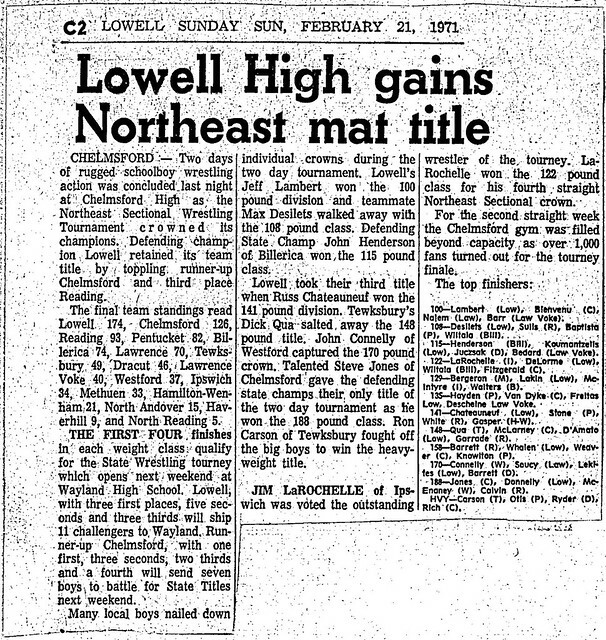 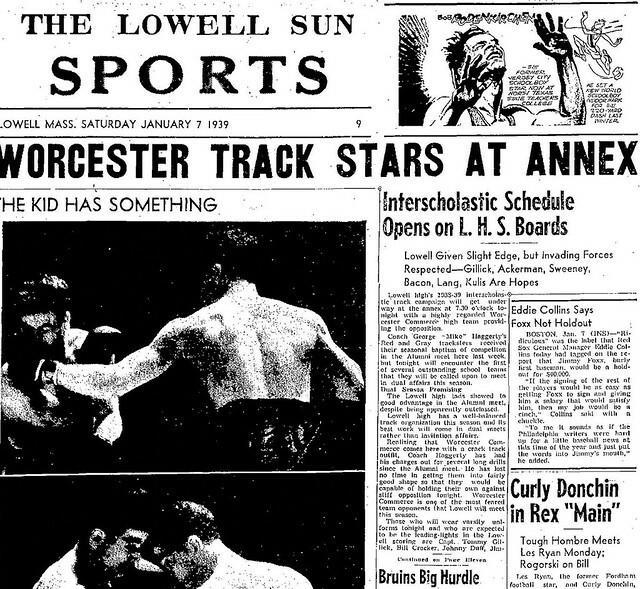 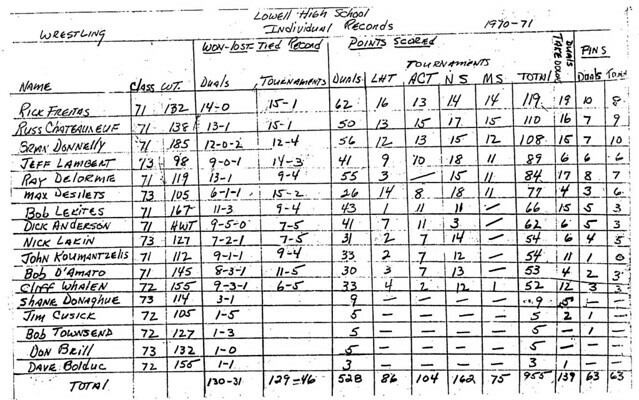 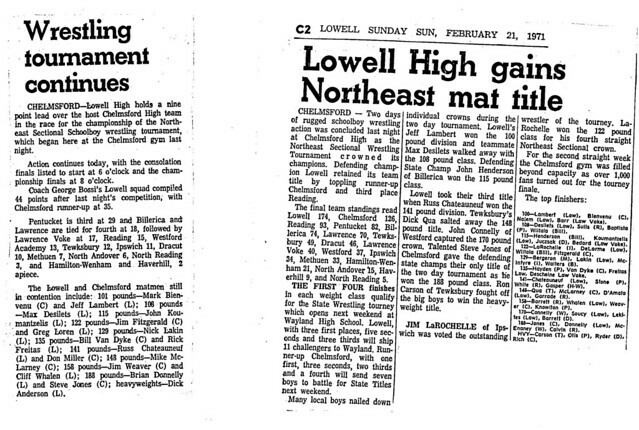 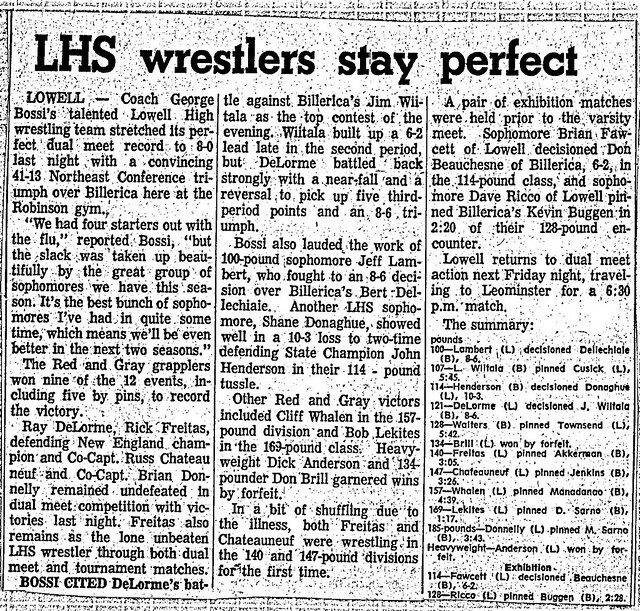 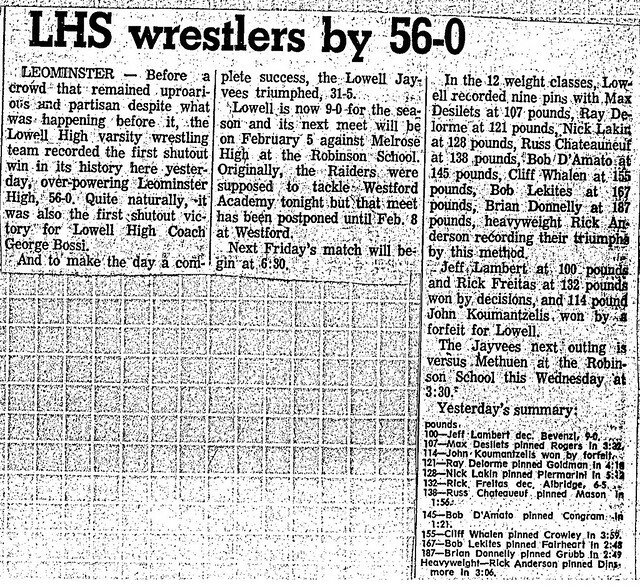 After graduation from Lowell High School John entered the University of New Hampshire on a Track Scholarship. 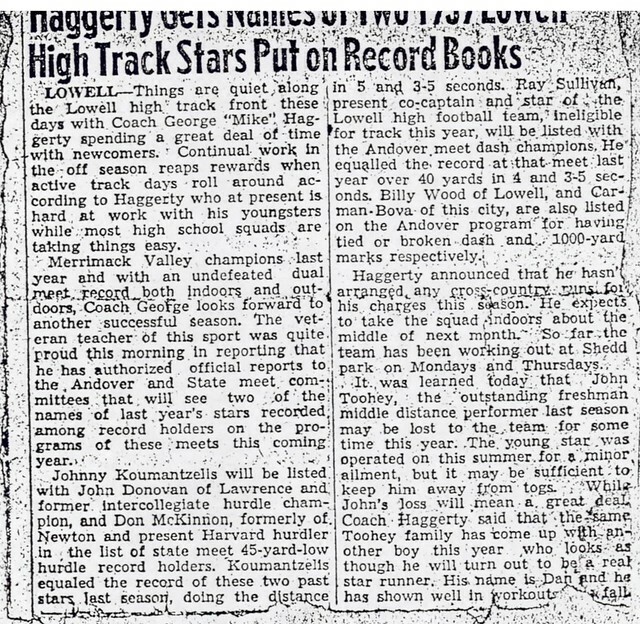 He was named Freshman Track Team Captain. 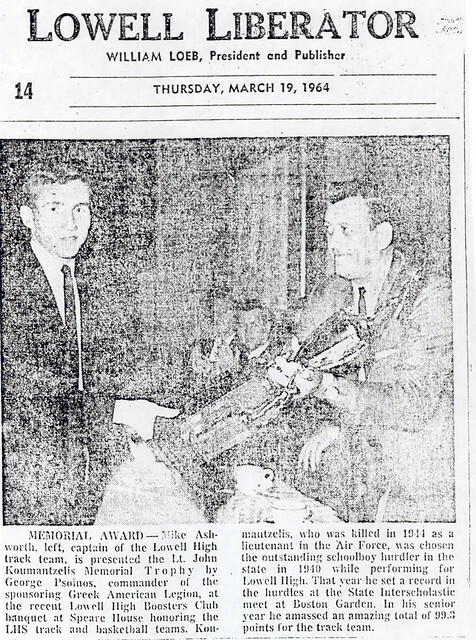 John left UNH in 1943 to serve his country by enlisting in the U.S. Army Air Corps Cadet Program. 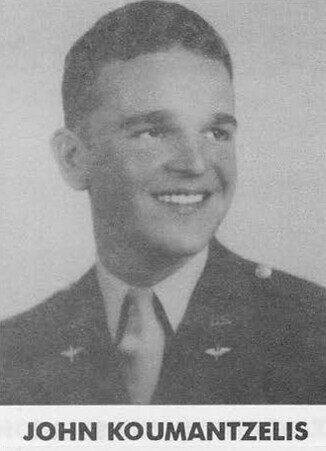 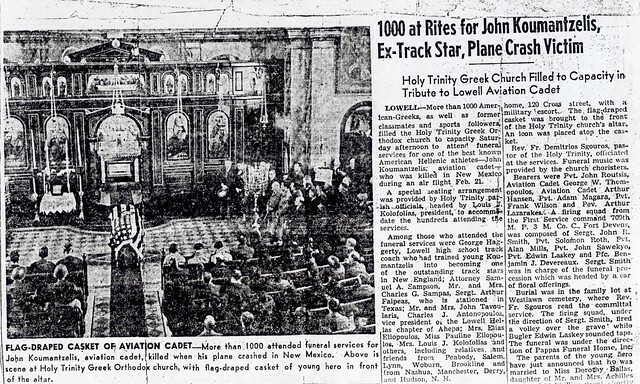 Tragically, John perished in an air crash while on a training flight in New Mexico during 1944. 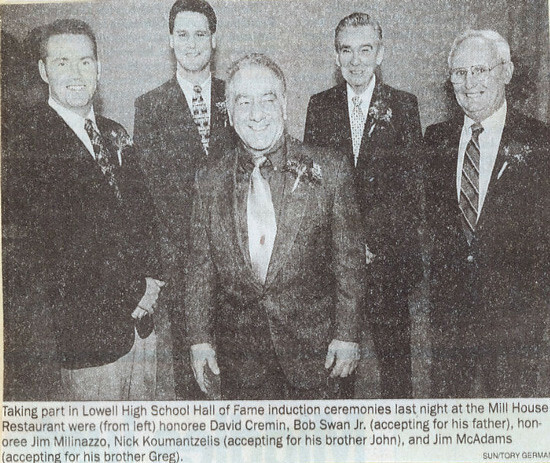 In 1993, John’s memory was appropriately honored with the naming of the Lieutenant John Koumantzelis Gymnasium at the Murkland Elementary School in Lowell.